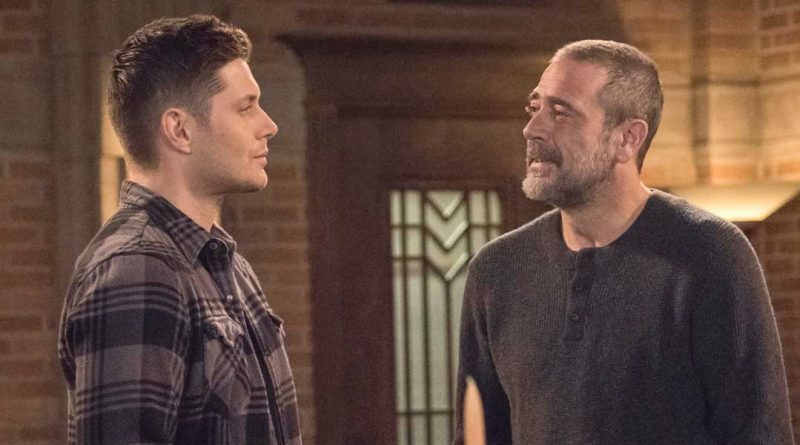 Jensen Ackles (left) and guest star Jeffrey Dean Morgan reunite in the 300th episode of “Supernatural” Thursday on The CW. 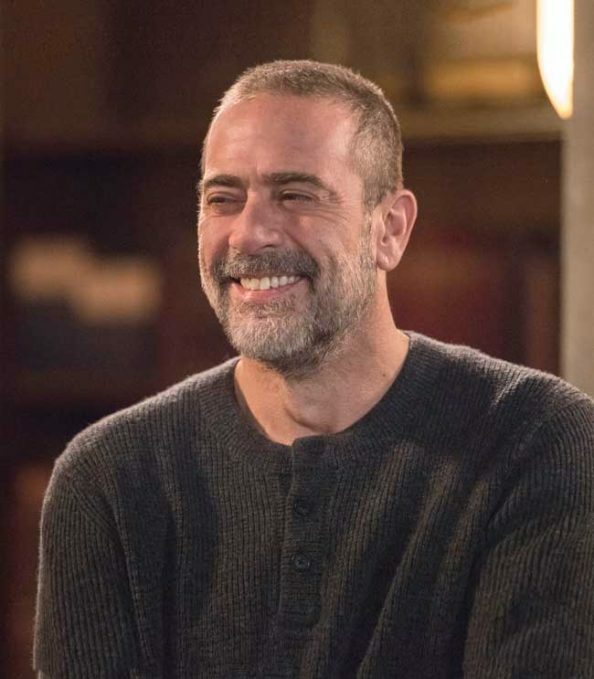 “The Walking Dead” has been his television home lately, but Jeffrey Dean Morgan is walking back to a former one to help it mark a major milestone. Known these days as sinister Negan, the actor reprises the role of John Winchester – the father of demon fighters Sam and Dean (Jared Padalecki, Jensen Ackles) – as The CW’s “Supernatural” airs its 300th episode Thursday, Feb. 7. Titled “Lebanon,” the story is set in that Kansas town, where Dad resurfaces when his sons delve deeply into the occult to help them solve a dilemma. Kurt Fuller (“Psych”) also returns to the show as Zachariah. Guest star Jeffrey Dean Morgan returns for the 300th episode of “Supernatural” Thursday on The CW. 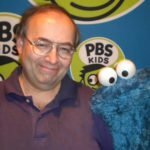 While cautious about giving up too many story details, Morgan allows there are “a lot of unanswered questions with John and these boys. I haven’t followed the show for 300 episodes, but I know the John Winchester I played 12 years ago and I know who I wanted him to be. That has changed through the years, and through fans, I’ll hear about John and what he’s morphed into. Taking John and Negan together, Morgan admits he’s somewhat astonished to be the actor behind two of the iconic figures in TV horror-fantasy.